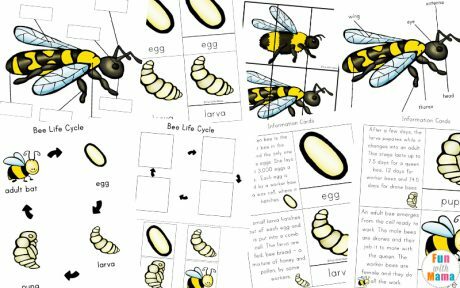 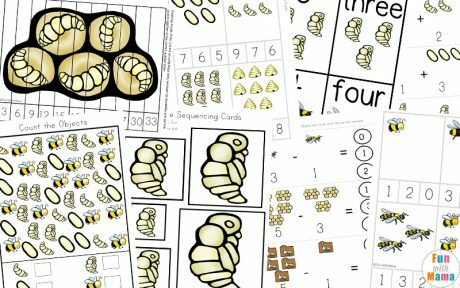 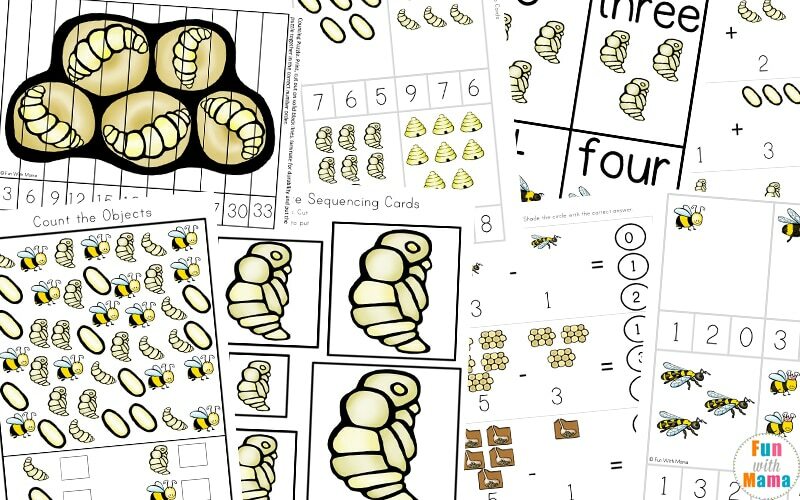 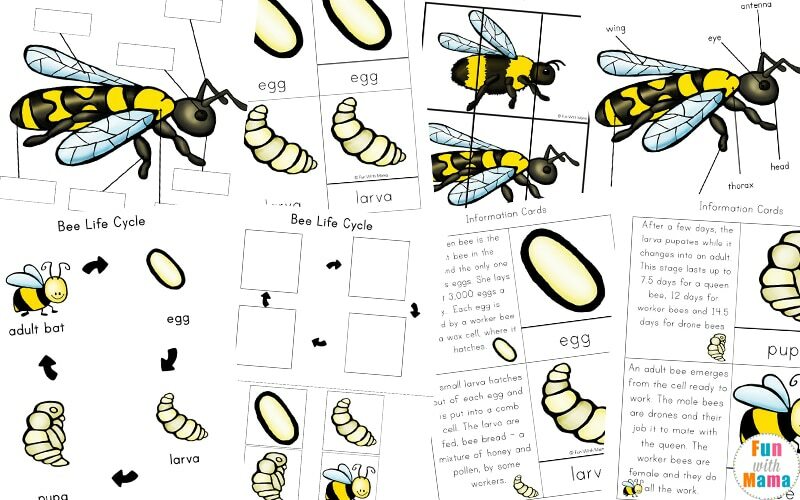 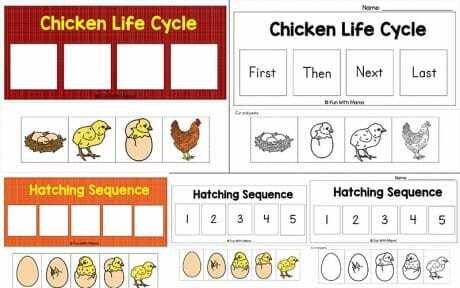 2 types of sequencing mats in a variety of colors and mixes: Life Cycle Sequencing as well as Hatching Sequence activity. 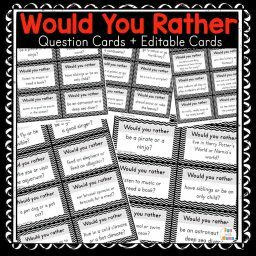 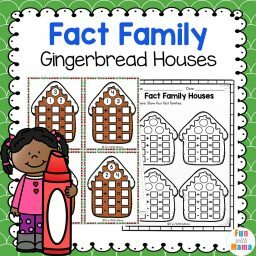 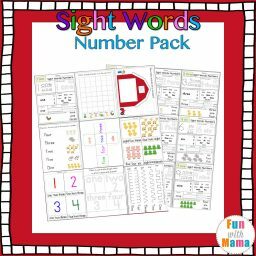 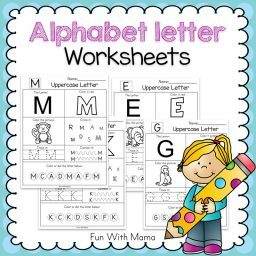 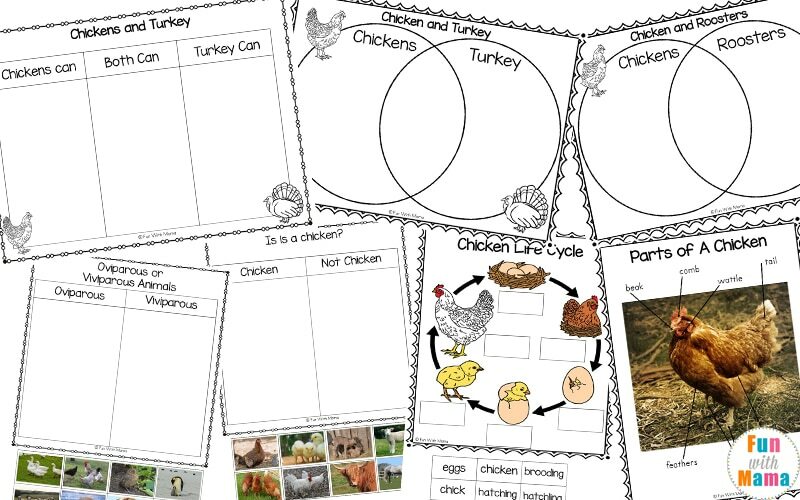 I have included a black and white version with a name section so that you can use it as homework or independent work. 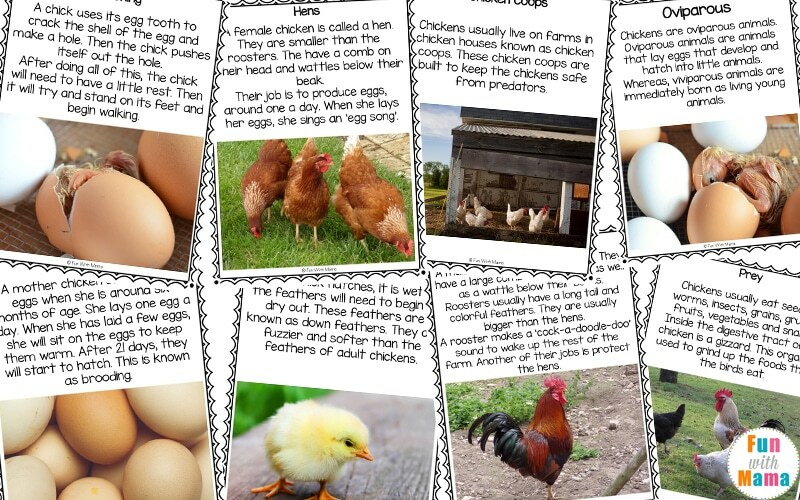 3 Pages – totaling 14 Picture Cards of real chicken pictures. 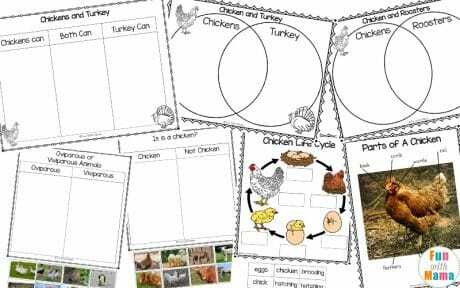 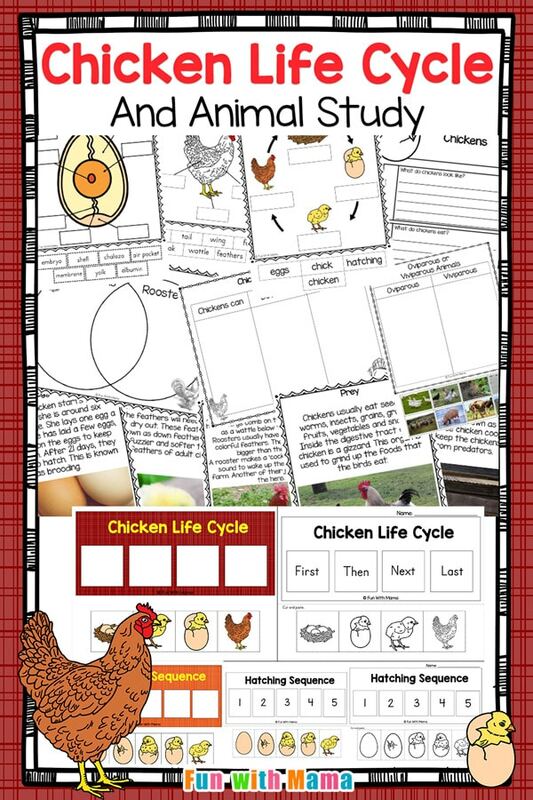 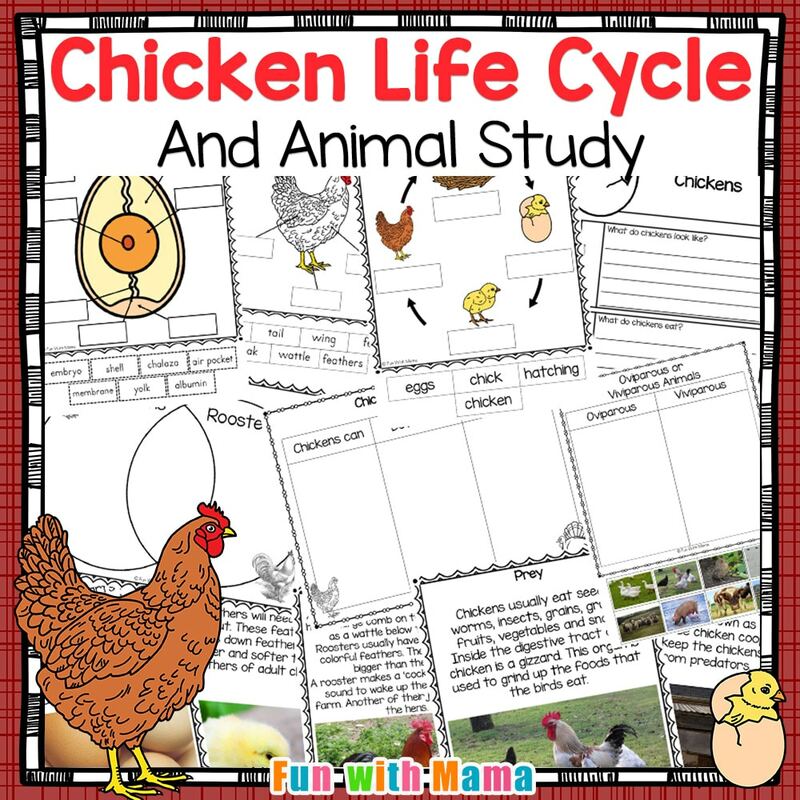 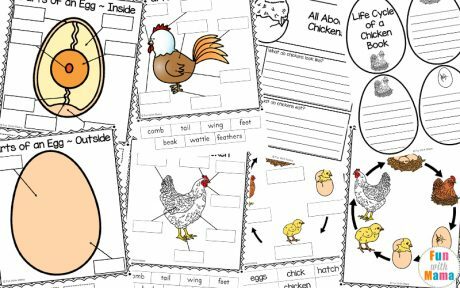 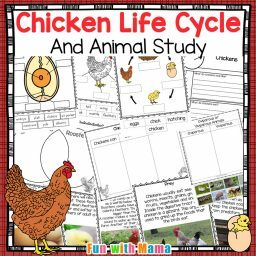 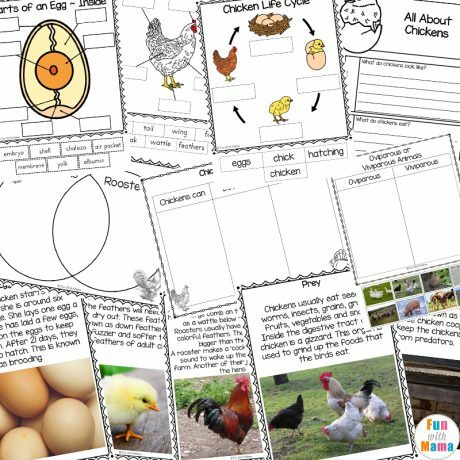 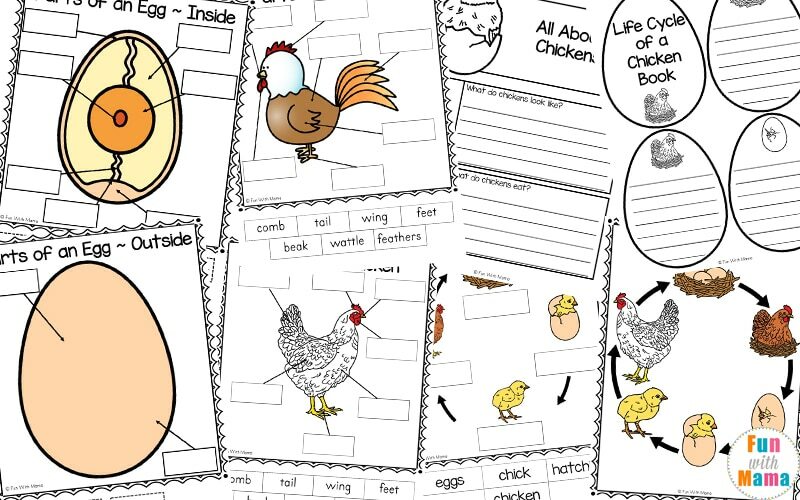 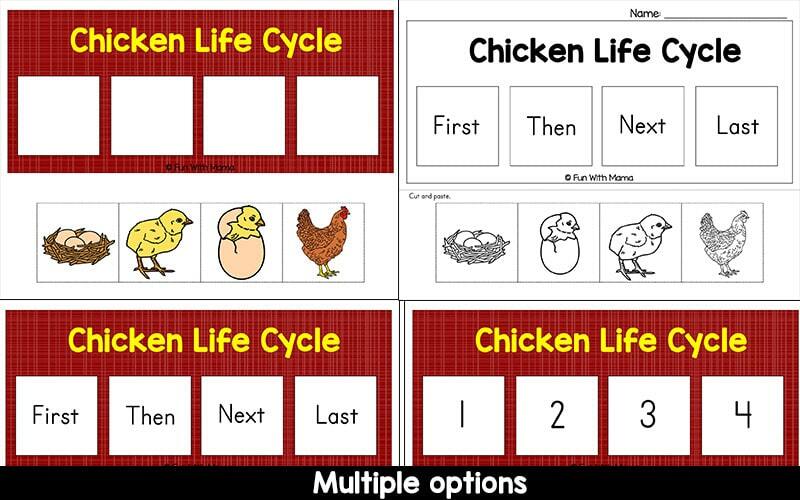 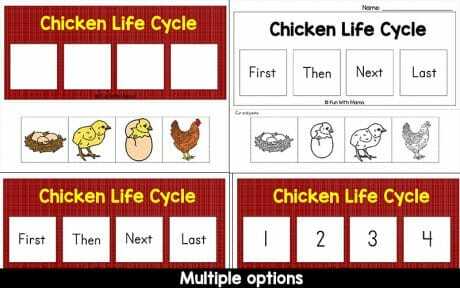 Chicken Life Cycle Pages using clip art as well as real life examples. 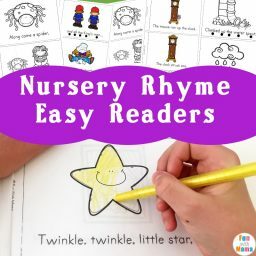 2 Small books for writing. 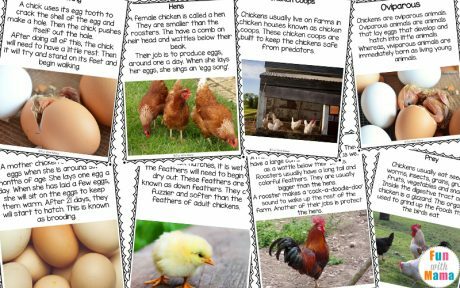 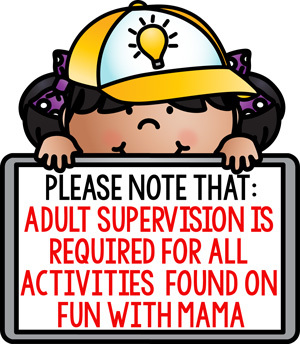 I have included black and white copies wherever possible.